NOTE: This content is old - Published: Monday, Feb 4th, 2019. 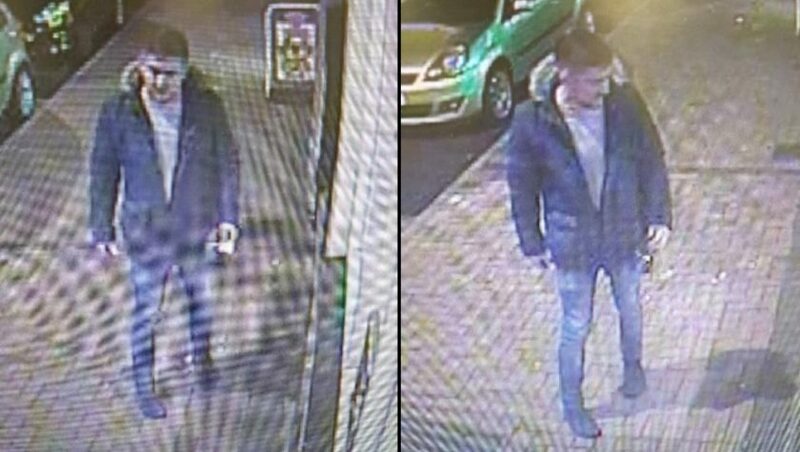 Police have released still photographs taken from CCTV footage of a man they would like to speak in regards to an unspecified incident in Flint. The incident took place on 6th of December. The images were released as part of North Wales Police ongoing ‘Caught on Camera’ campaign. Photographs of people captured from the many CCTV cameras fitted in shops, pubs and other public places are regularly released by police to help with investigations into incidents.